If you thought you knew Rioja wine, think again! The intriguing Tempranillo-based wines of this northeastern Spanish wine region have been at the center of a tug-of-war among wine producers for over a decade. 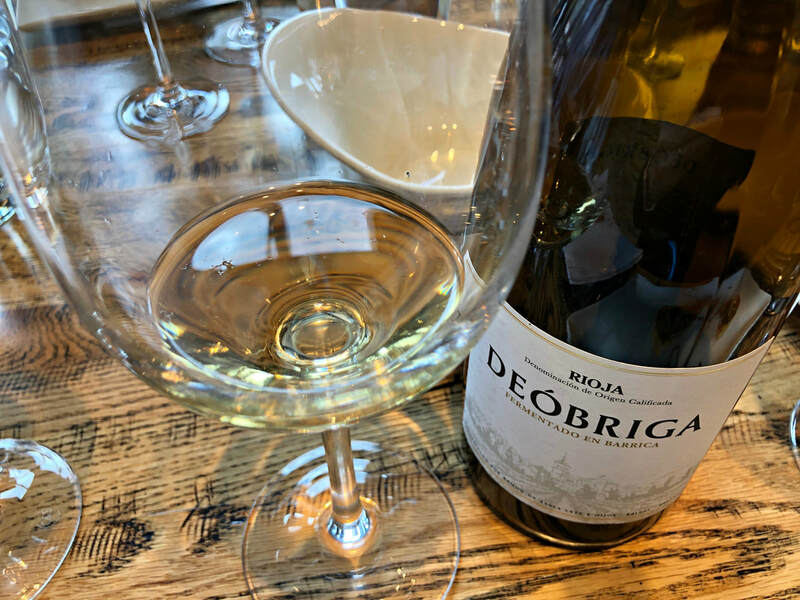 With traditionalists on one side determined to stay true to a wine style versus modernists striving to evolve their wines into a more popular incarnation, the powers that be are moving towards further defining Rioja wine. The new rules delineate the various terroirs inside of the overall Rioja region, focusing the spotlight more intensely on vineyards. 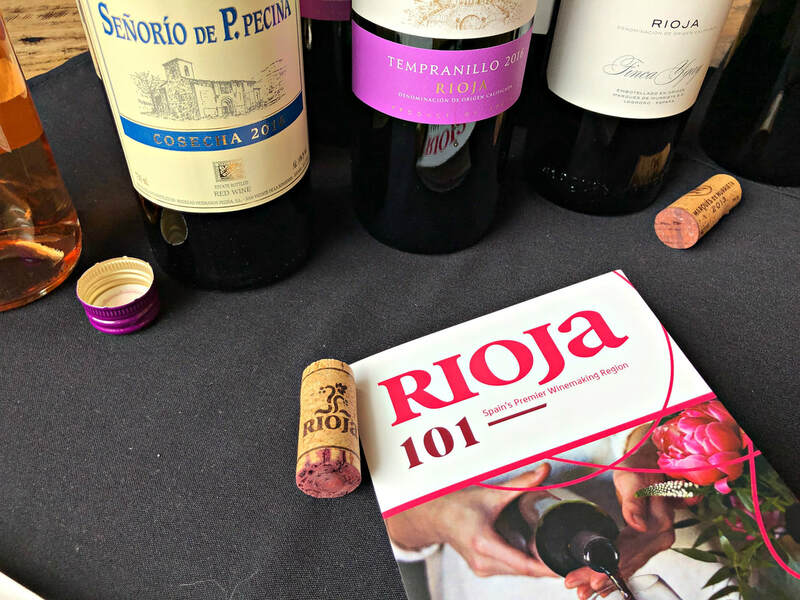 Whether you’re an ardent fan of Rioja or just a casual admirer, here’s what to know when purchasing these high quality wines from 2019 forward. In case you’re not familiar with how Rioja was previously structured, here’s a basic introduction to their wines, starting with the region. 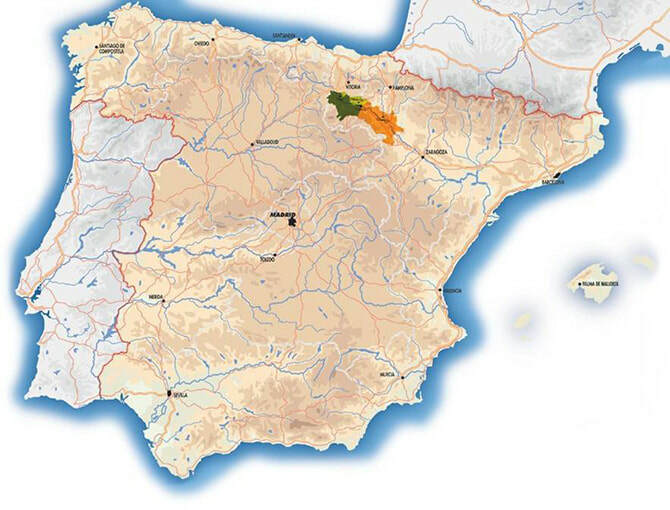 A 70 mile long by 30 mile wide stretch of land, surrounded by mountains and bisected by a river and its seven tributaries, gives rise to a variety of soil types within its three sub-regions, Rioja Alta, Rioja Alavesa, and Rioja Baja (now known as Rioja Oriental). The vineyards, predominantly planted to Tempranillo, are influenced by the cold Atlantic Ocean from the northwest and the warm Mediterranean Sea from the southeast, yielding wines of balance and finesse. Yet what really sets these wines apart is the ability to age for decades. Oak aging is what defines these wines, it’s the basis of the Crianza System, where the quality pyramid is divided into four different categories, starting from the bottom: Cosecha (no aging requirements), Crianza (minimum 2 years aging), Reserva (minimum 3 years aging), and Gran Reserva (minimum 5 years aging), the peak. Mostly aged in American oak barrels, bottle aging finishes the wines. So, no matter what category the wine falls in, they are only released when they’re ready to drink, the only wine region in the world that can claim that. 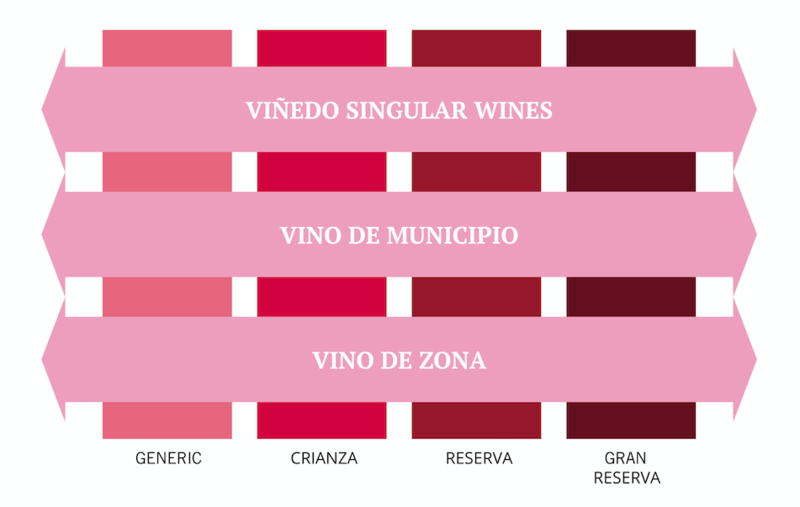 And although Rioja produces about 90% red wine, white and rosado bottlings are part of the Rioja rainbow of wine. 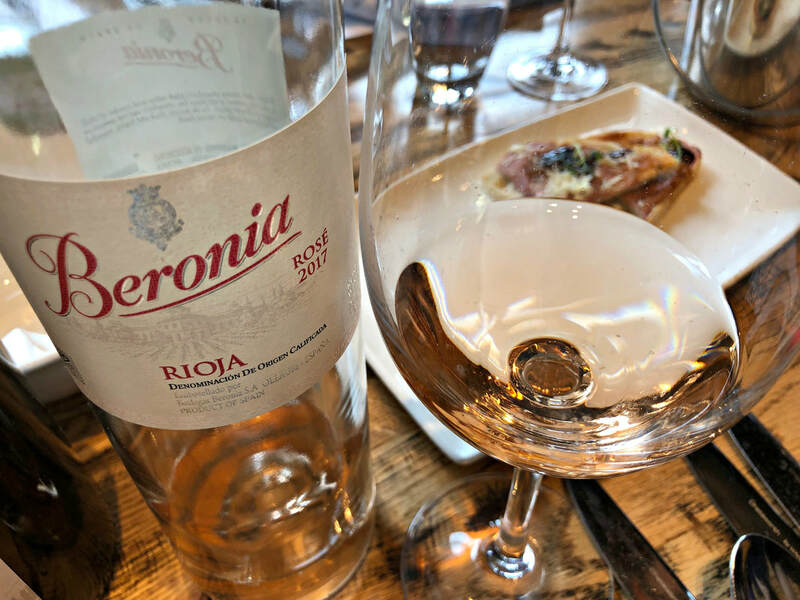 In the classic Rioja camp, it’s all about the style of wine, savory, medium-bodied wines attained by blending and aging, where in modern Rioja, it’s about the terroir and grape variety, whose wines are more fruit-forward in their expression. Both styles are moderate in body and alcohol, elegant and intriguing. Moving forward, the Rioja Consejo Regulador, the official wine commission of the region, has conceived a new vision for classification of Rioja wines, yielding to wine producers demand for recognition of the many different terroirs that exist in the region, within the many iconic vineyards that bring something extra special to the wines. A large circle, divided into zonal classifications, attempts to further delineate the region. The outer ring, Rioja Genérico, encompasses wines that do not belong to a single classification, making up almost half of all wine production. The next inner ring, Vino de Zona, are wines made exclusively from one of the three zones (Alta, Alavesa, or the newly christened Oriental, which replaces the former Baja). Inside of that ring is Vino de Municipio, denoting wines whose grapes are grown within individual towns and villages. Finally the innermost ring, Viñedo Singular is reserved for single vineyard wines that come from vines 35 plus years old, along with stricter rules of production. These new classifications exist alongside the Crianza aging system, helping winemakers cement their unique identity to the wine consumer. This isn’t as revolutionary as one might believe. Think of how the classic French wine regions of Bordeaux and Burgundy are known for their sub-appellations, Pauillac versus Pomerol, or Gevrey-Chambertin versus Chassagne-Montrachet, it defines the wines by style and structure, and by price point. A deeper look into the individual vineyards clarifies that expression, recognizing microclimates and single vineyards as a more important quality indicator than just oak aging. Rioja can be labeled by the three official sub-regions, or zones, Rioja Alta, Rioja Alavesa, and Rioja Oriental. The name of the village, or municipality, 145 in total, can be added to the front label of Rioja wines. Single varietal white wines can be produced under the Rioja Blanco label, tradition had it that they were blends. 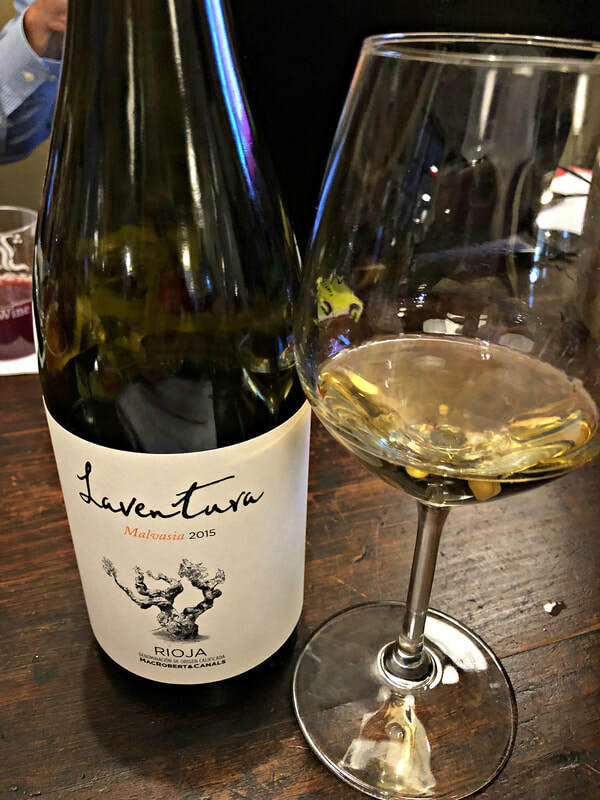 Viura whites could be made from Verdejo, Garnacha Blanca, Malvasia, Chardonnay, Sauvignon Blanc, and to a lesser degree, Maturano Blanco and Tempranillo Blanco. 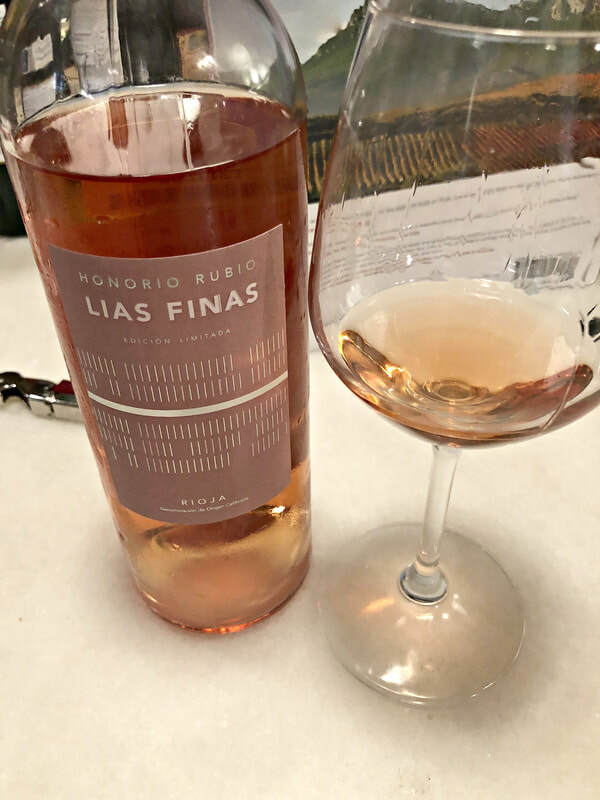 Rosado Rioja wines can be made in a paler color. Wine producers are now allowed to make a sparkling wine, either labeled Cava DO or Espumosos de Calidad de Rioja, with a new classification for these sparkling wines, Gran Añada, which denotes 36 months of bottle age. It’s an addition to the Rioja aging classification pyramid. 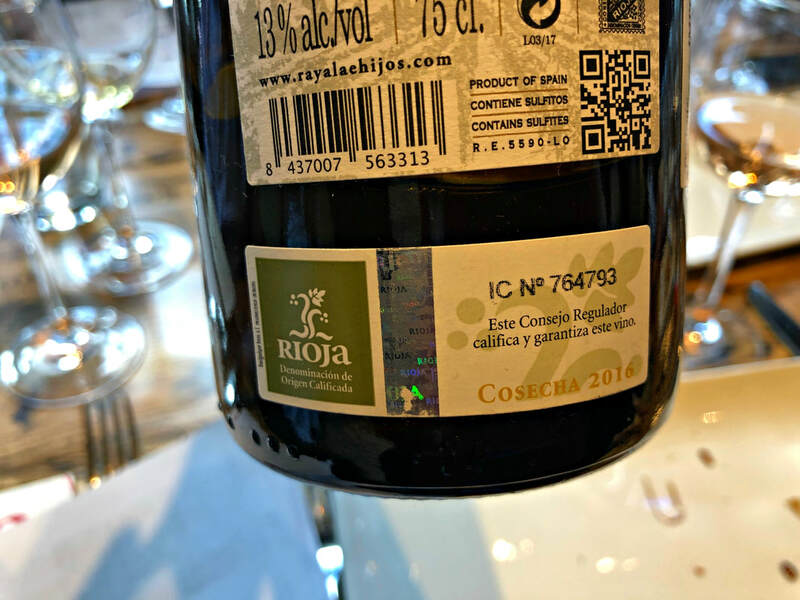 Within the aging classification system, Generic Rioja (aka Cosecha or “Joven”), which was previously the lowest quality category, can now include some very good wines, especially Rioja Blanco, fleshy wines with little to no oak aging, allowing purity of the fruit to shine. 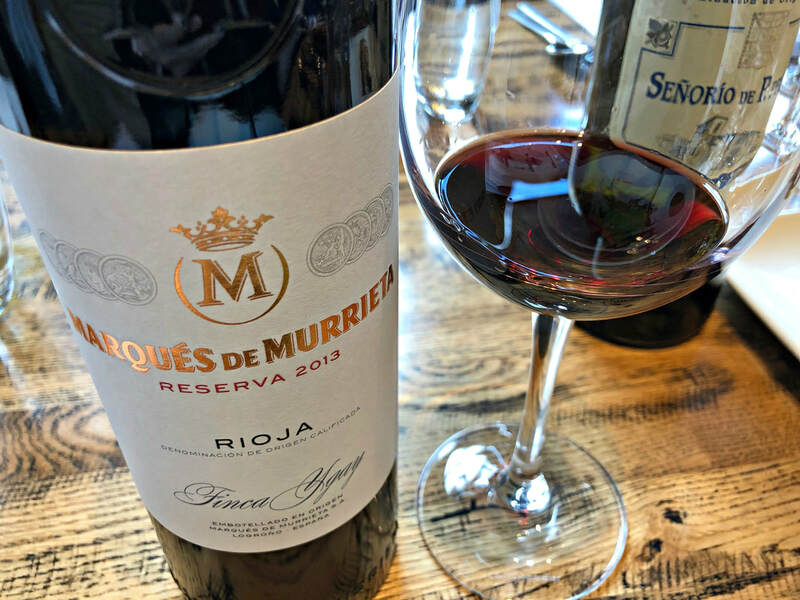 Crianza Rioja mandates increased aging, therefore the Tempranillo-based wines develop more complexity within their red fruit and spice flavors. Reserva Rioja still remains the best value for whites and reds, with the aging protocol of 2 years for whites and 3 years for reds offering great wines for the price point. Gran Reserva Rioja has increased its aging requirements for whites and reds to 5 years, yielding elegant wines that are often only made in the best vintage years, truly a bargain for their stunning quality. And of course the new addition, Gran Añada Rioja for sparkling wines, with 3 years of age and vintage wines being hand-harvested, it is something to look forward to, probably not available until 2020. All of these changes will help everyone understand the complexities of Rioja, one of only two designated quality wine regions in Spain. So how do you choose among the different Rioja wines? Here’s a guide to what you can expect to find in the bottle. Rioja Alta, venerated for decades for their iconic wines, is the colder of the zones. Here, Tempranillo is higher in acid, and old vine Garnacha exists, too. Elegant and balanced wines of great complexity continue to age gracefully for decades. Renowned bodegas, such as Muga, Marques de Riscal, López de Heredia, and La Rioja Alta, S.A., have been producing wines for over a century in this style. Rioja Alavesa is the home of denser, more mineral wines, with higher alcohol and less acid, they are full-bodied and tend towards the modern concept of winemaking. 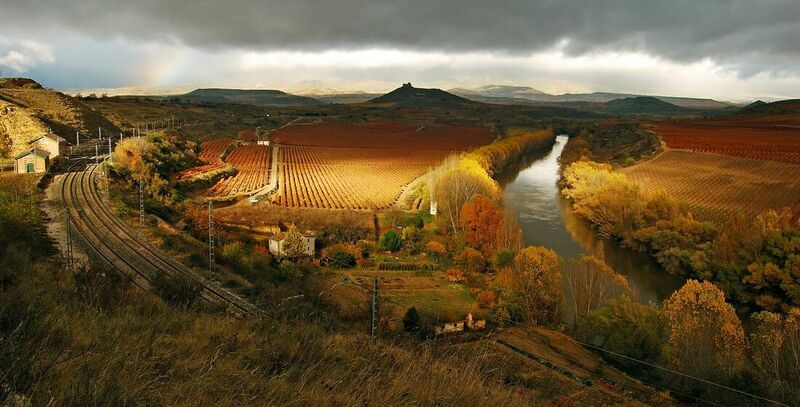 Here, terroir is prized above all, most likely Ground Zero for the new evolution of Rioja rules. Rioja Oriental is warmer, and planted to mostly Garnacha, so if you like a riper style of wine, you might want to choose one of these. All of the above bottles, except for the LAN Reserva, retail for under $20, and the Marques de Murrieta Reserva, which is widely available, is a screaming deal right at $20. I am a big fan of Rioja wines, they often offer a drinking experience way beyond their price point. The Reservas are comparable to wines from Napa Valley, Bordeaux, and Italian Brunellos. The Gran Reservas can stand cork to cork with Grand Cru Burgundy or Barolo Riserva wines. And now, with the new focus on vineyard expression, where revolution becomes evolution, the consumer benefits from even more delicious wines. Make sure your home wine cellar is stocked with these Old World beauties with a New World focus!